After graduating from Liverpool University in 2011, Alex spent two years in a mixed animal practice in Cornwall. He then completed a rotating internship at the Royal Veterinary College and a subsequent residency in Neurology and Neurosurgery. 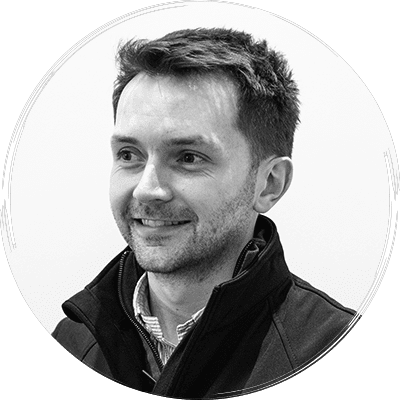 He was awarded the Diploma of the European College of Veterinary Neurology in 2018 before joining Davies Veterinary Specialists..